Our company was established in 1988 and operates in 1 territory. 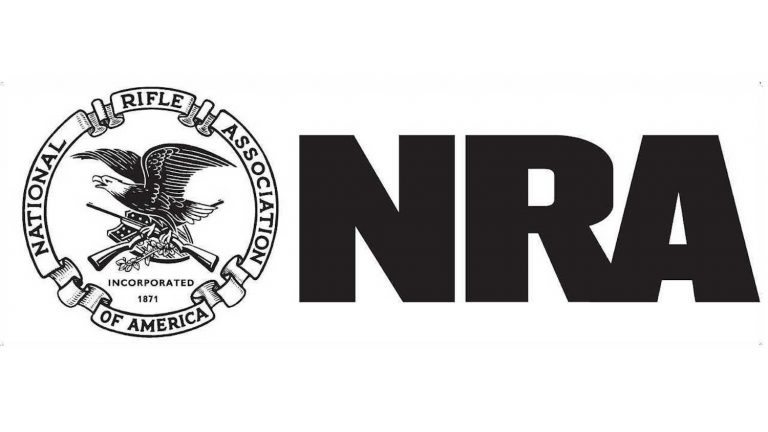 We have over 30 years of experience in guiding big game hunters and is a lifetime member of the NRA. 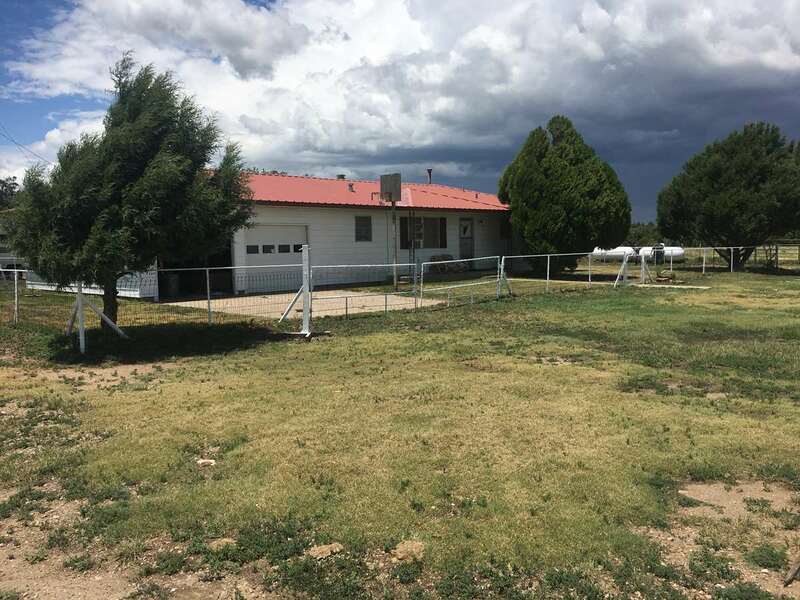 What makes us the right choice for your investment is our approach to outfitting. 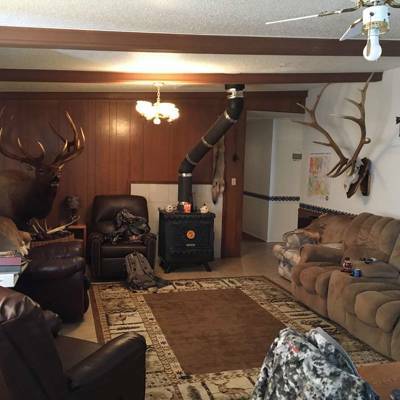 Our approach to outfitting begins with our values and ends with our hunting philosophy. 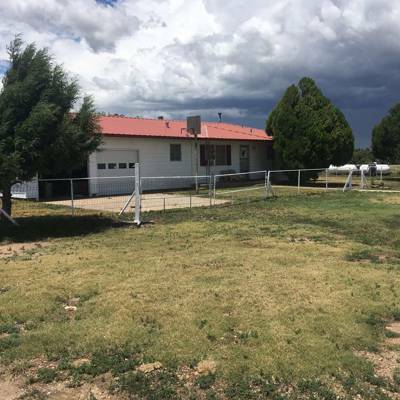 We conduct business with honesty and integrity while being safety and service focused. 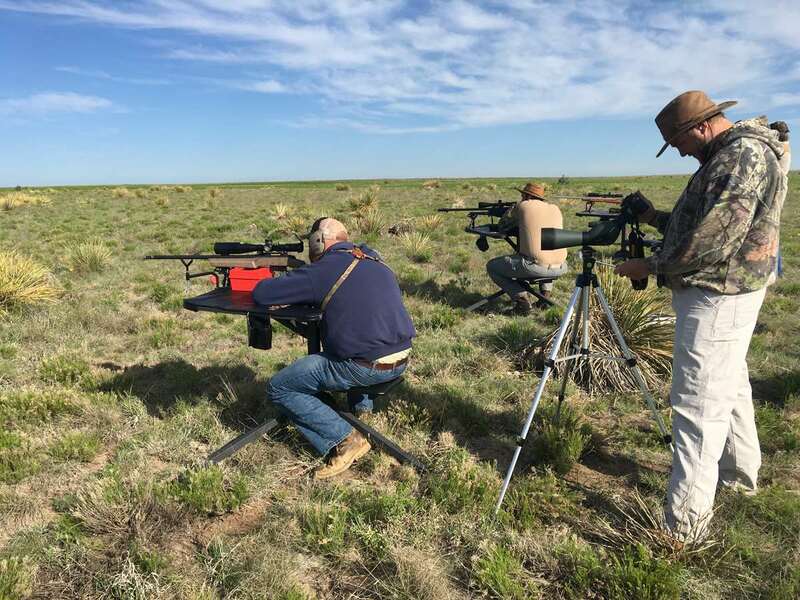 Our hunting philosophy is that filling hunting slots isn’t as important as our client’s hunting experience. 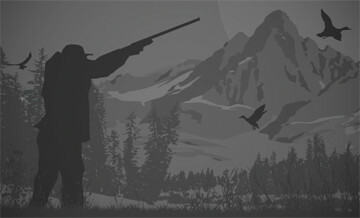 If we can provide a high quality hunting experience the slots will get filled. 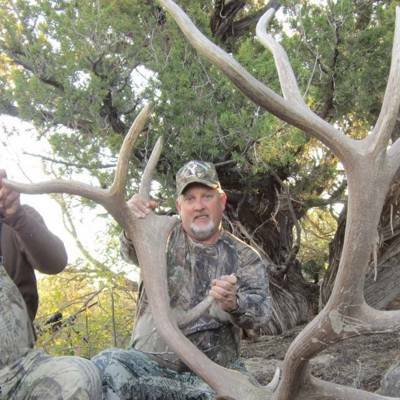 Finding a quality New Mexico Elk or Mule Deer Outfitter can be very difficult. 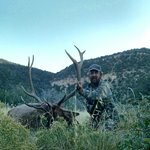 While there are many New Mexico Elk and Mule Deer Outfitters to choose from, we focus on the hunting experience. 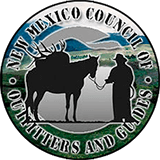 Before you spend your hard earned money on a Guided Elk or Mule Deer Hunt, consider that most New Mexico Outfitters focus on selling slots. However, we focus on selling a Trophy Quality Hunting Experience through Active Game Management and great guide service. Refund policy- no refund on deposit, there is an option to reschedule for a later date. We have a blood rule, if you wound it, it is your animal for at least 24 hours. If it is decided that you’ve fatally wounded the animal it is yours for the duration of the hunt. We will put every effort in to find the animal including blood tracking dogs. 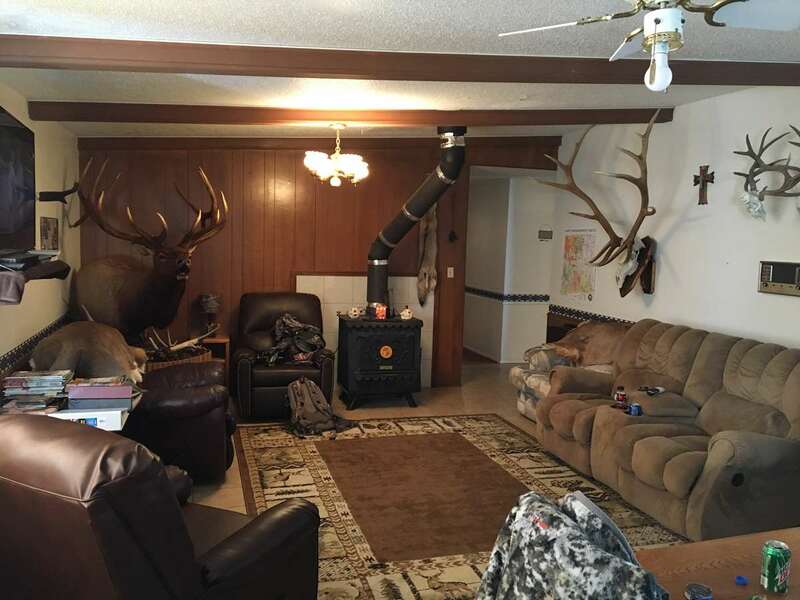 Dave and his guides work hard to find a quality animal for their hunters to harvest.The lodging is adequate and the food is pretty darn good.The ranches they hunt have some good genetics with Bulls over 300"
All the guides were well informed of the hunt area. Mikey Garrett is an OUTSTANDING Guide! Please choose your preferrable number of days (minimum 5).